Documentation and SupportReleases 2015-11-03 ReleaseAuto importer names can be saved using the wizard. 1. 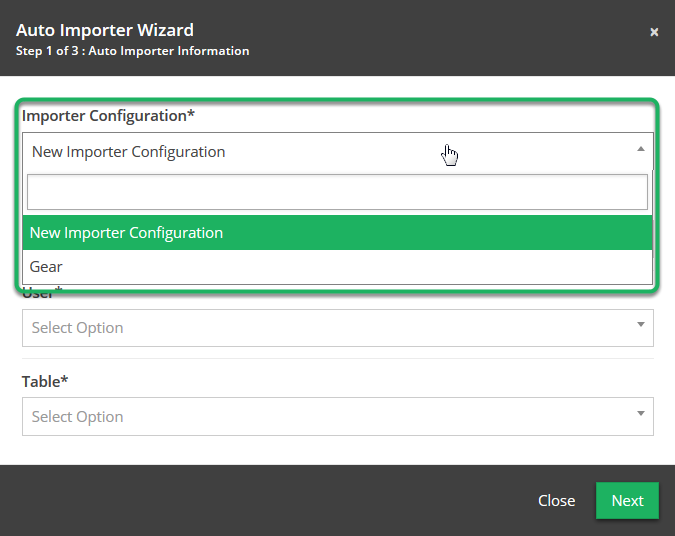 You can select to make a new import name or grab one that already exists. Prev: Templates are available to download or save from the Table Info sandwich.